This weather wheel is a great tool for encouraging kids to practise identifying kinds of weather everyday. Use this weather wheel in your house. 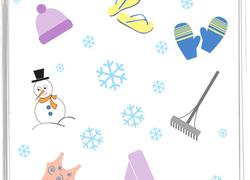 In this fun lesson plan, students will get to think about what kinds of clothing is needed for all kinds of weather! year one students will love choosing their favorite weather and deciding what to wear! Write down the name of each season that is shown in the pictures then colour them and turn this worksheet into a unique placemat that can be used year-round! Help your kindergartener cut out the shapes at the bottom, then match them up to the right season. Then go crazy coloring! Every season comes with different celebrations! 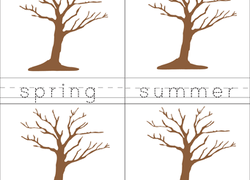 In this lesson, your students will learn about the seasons while exploring different ways that people celebrate events in each season. 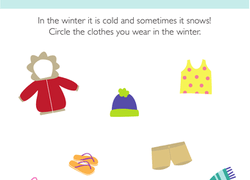 This what to wear weather worksheet challenges your child to match articles of clothing to the appropriate weather. 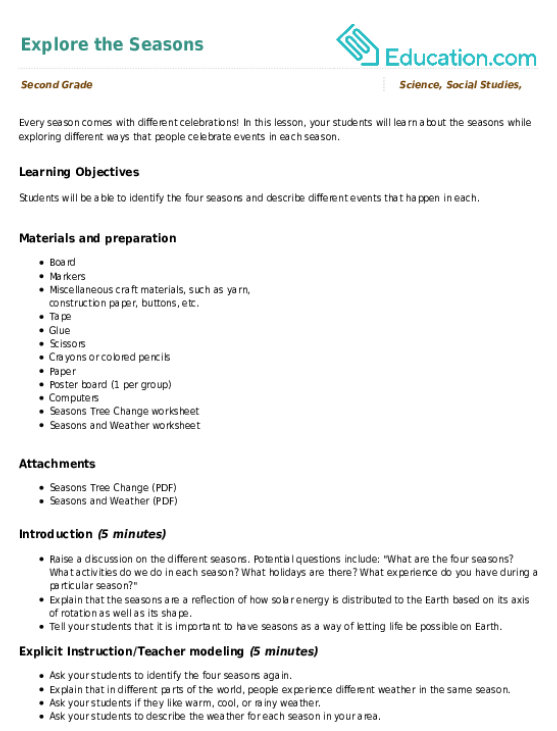 Try our what to wear weather worksheet. Help your child improve his handwriting skills with this printable worksheet, which is all about the four seasons. What do you wear in rainy weather? 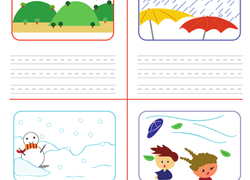 Boost your kindergartener's weather sense with this colorful matching worksheet. Observe and record the weather with your kindergartener with this cute fill-in weather graph. Is it fall, winter, spring or summer? Help your little learner get a hang of her seasons and calendar months with this match-up activity! This weather book introduces your kids to weather description words. Trace, draw, and make a weather book while learning about sun, wind, and rain. What Do You Wear in the Winter? Brr! Kids completing this kindergarten science worksheet circle the appropriate clothes for winter weather. 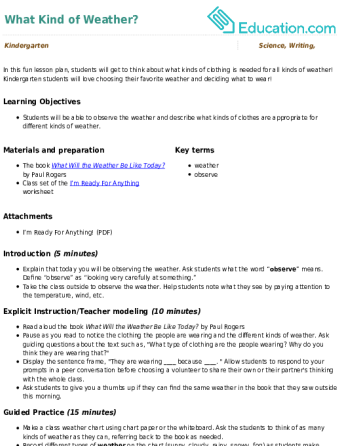 Mini meteorologists will love predicting the weather with this worksheet! Build logic and a sense of chronology by drawing pictures of the forecast. Get your kindergartener started on Earth science with a lesson on the seasons. Kids write the name of each season under the correct picture.